This left espagnolette handle is for indoor use only. Can be used on terrace doors, balcony doors, windows and likewise. 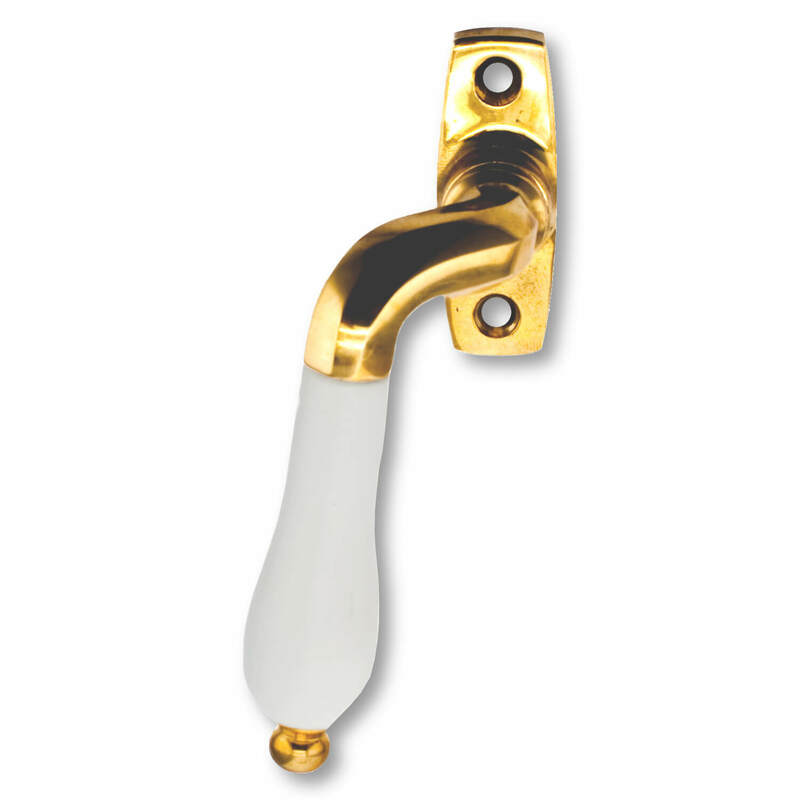 You receive this handle individually with various screws for installing.